This is me: Sébastien Browaeys - Witte y Solá, S.A. Being part of the management team of Witte and Solà has not been a coincidence for me. Once you turn 40 we all think: what’s next? Well, i think it’s time to enjoy at work using your expertise, it’s time to be part of an exciting team that thinks ahead and with whom you are at ease at all times. I am one of those who think that life is a sum of moments and that happiness is not a state. Happiness happens when you look at the sea for a few seconds, when you see the smile of your loved ones, when you spend quality time with friends or at work with with a client who appreciates you. When I first met Witte and Solà I was struck by the smile of the people, the cheerful music at the hall and the sincere look of my colleagues. I was asked to accompany the change to Industry 4.0 and help and empower the teams to continue the company’s transformation. And that is what we do every day: we start the day with strength, enjoying what we do, working hard, questioning the established and seeking solutions for everything. Transform, change, train, motivate: a company is the sum of the talents and in WYS we put employees at the center of all our decisions. Because in WYS the basis of everything are our values: Passionate, Brave, Very Committed and Elastic. That’s who we are and that’s who I am. I would also add the phrase that I have on the first page of my notebook: I say what I do and I do what I say. 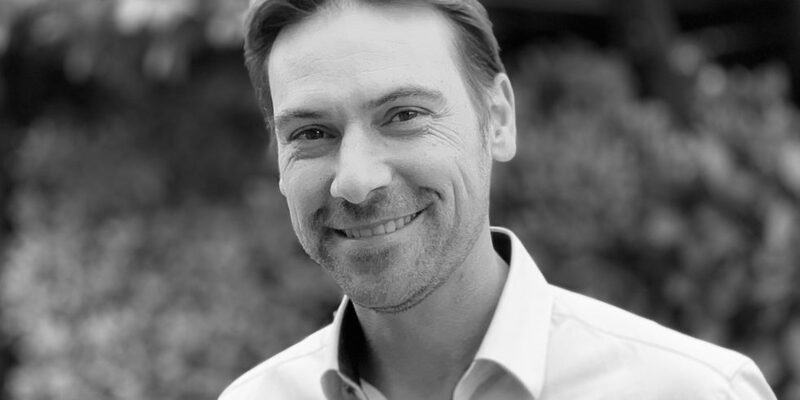 Seb is Commercial and Marketing Director of Witte y Solà since May 2018.